Approximately 200 million years ago, in the Triassic geological period, sandy sediments were deposited in deep ocean basins near the position of New Zealand’s current land mass. Burial to many thousands of metres created high temperatures and pressures, causing the sand grains to weld together, and to form the hard sandstone known as greywacke. Beginning about 5 million years ago, and continuing to the present day, plate tectonic movement along the backbone of New Zealand caused uplift of the greywacke rock, to form mountains. The elevation of the rock exposed it to climatic influences such as wetting and drying, and heating and cooling. These, together with the force of gravity, caused the rock to break off into jagged or angular fragments and fall into screes and streams. The stones thus formed were transported by streams and rivers to lower lying areas, like the Heretaunga Plains. In the process, they were abraded, creating much rounded gravel, and sand, silt, and clay. Most of the greywacke sediments on the Heretaunga Plains were deposited by the Ngaruroro River. The River is an aggrading one, building up its bed with stones, gravels and coarse sand in the channels to levels higher than the surrounding plain. During floods the River overflows its banks, depositing fine sands on the levees, silts on the flood plains and clays in the back swamps. The soils have been formed in these sediments. The River has changed its course several times in its history, the latest change occurring in 1867 when it changed from the Omahu channel to the present one. 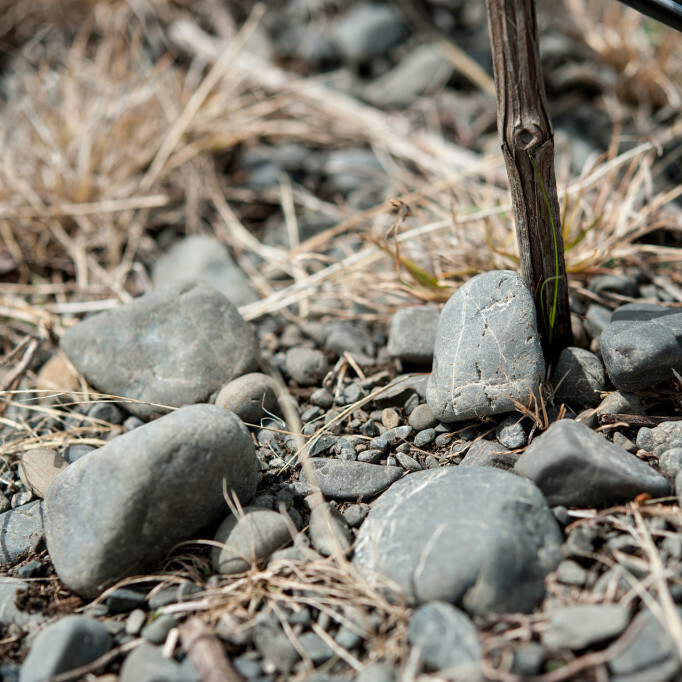 The soils in the Omahu channel are called Omahu soils, and are formed on alluvium from greywacke made up of stones and gravels with layers of sand. 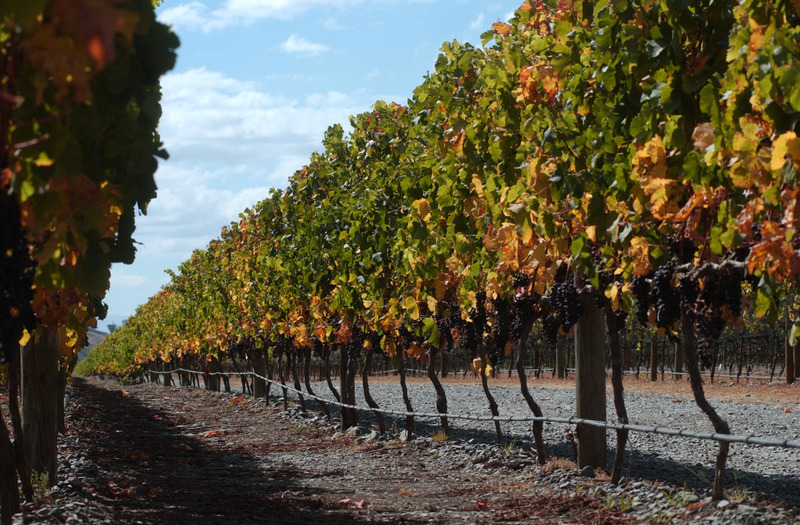 The GIMBLETT GRAVELS WINE GROWING DISTRICT is located in and adjacent to the old Omahu Channel and has mostly Omahu soils. 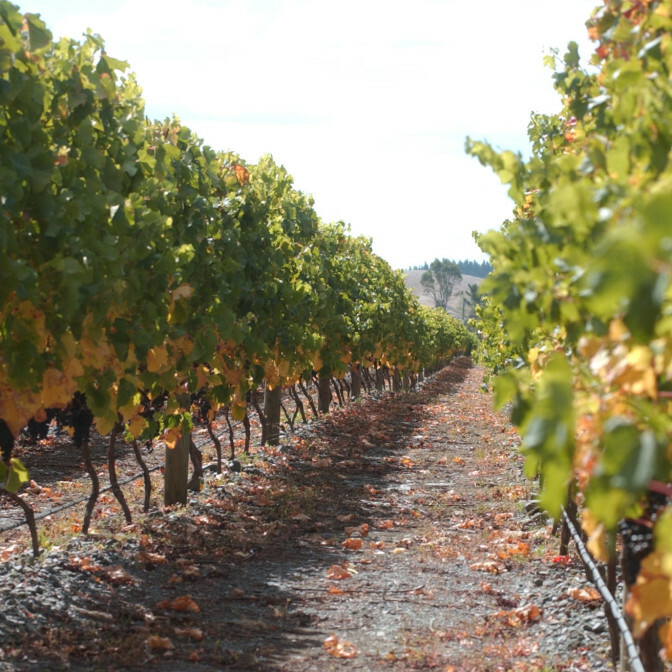 The Omahu soils have a fine sand to a fine loamy sand topsoil, overlying stony gravels mixed with varying proportions of sand, and horizontally bedded lenses of non-stony sand between the stony layers. These topsoils overlie stony layers, of varying thickness, sand content and sand size (fine to very coarse). The layers of stone with the higher and finer sand content are firm and coherent while the layers with little or no sand content are loose and collapse from the sides of a pit. The horizontal sand lenses vary in thickness from 2 to 10cm, in silt content from 0 to 20% and in clay content from 0 to 9%. The surface sands are deeper in places where the wind has blown them into dunes forming slight ridges on the plain. The sands are also deeper >30cm) on the higher terrace to the north along Mere Road. On the margins of the Omahu channel deeper sands and silts are found which were deposited during floods from 150A.D. to 1867. The well-drained sandy loams are called Omarunui soil while the imperfectly drained sandy loams are called Flaxmere soils. The Omarunui soils areusually a shallow phase with 20-30cm of brown sandy loam topsoil overlying 10-15cm grey fine sand over stony gravels. The Flaxmere soils usually occur in or adjacent to channels and have a high water table (at 30-60cm) after wet periods when the local stream floods. This seems to occur in about 1 year in 7 when more than 400mm of rain falls within a 3-month period. Soils have been examined in pits in an existing vineyard along Mere Road. 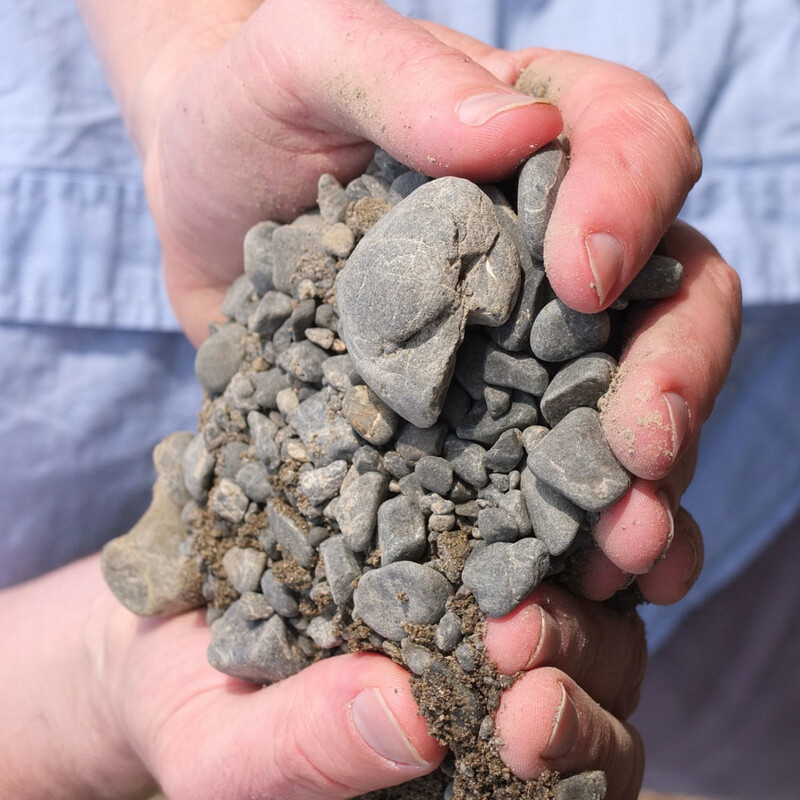 There are many fine feeding roots in the top 30cm where the fine sands and loamy fine sands occur, few between the firm stones and none among the loose stones. There are mostly large-diameter roots passing between the stones until they meet the sand lenses where they break out into a mass of fine roots, spreading laterally into the sand layer.